Adding yet another feather to its baby care division, Herbal healthcare major Himalaya Drug Company has introduced, soft and easy-to-fit design, the Himalaya Baby Diapers for toddlers and infants. Herbal healthcare major Himalaya Drug Company has recently entered in Rs1,500 crore worth of diaper market, expanding its baby care division. The baby diaper market in India is growing at a rate of 23 per cent per annum, as per the findings of a leading global information and measurement company, Nielsen. 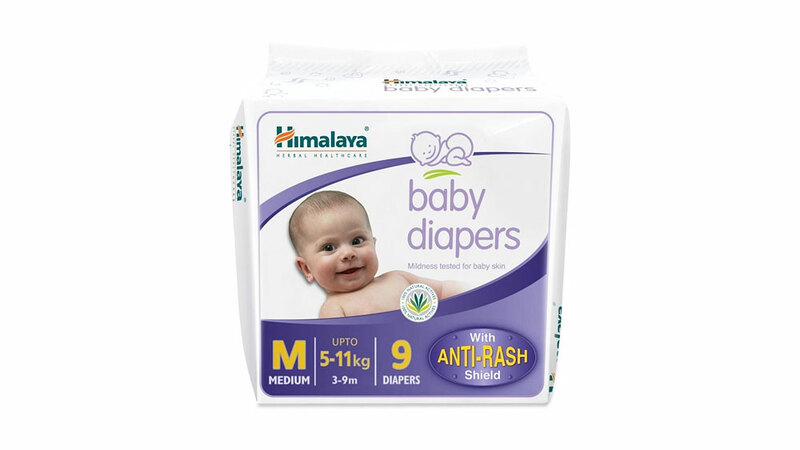 Enriched with a blend of natural ingredients like aloe vera and yashada bhasma, which form a protective anti-rash shield, the Himalaya Baby Diapers are specially designed for toddlers and infants. With its unique, soft and easy-to-fit design with the added benefit of a super absorbent polymer layer Himalaya Baby Diapers claim to absorb multiple wettings and ensures maximum protection from dampness. The Himalaya Drug Company has entered in baby care market in 2004 by launching its baby care range of seven products including a moisturising soap, powder, lotion, shampoo, nourishing oil, cream and diaper rash cream. Healthcare improves India, Sweden ties..